Did you know that volume loss is one of the causes of facial wrinkles, fine lines, and other signs of aging? Although the loss of skin elasticity is the primary factor, thinning facial tissues have been shown to accelerate the problem. Cheek fillers can help you reverse most of these signs. Regular filling, as advised by your doctor, not only smoothes out wrinkles, you’ll also witness plumper lips, enhanced cheekbones, raised eyebrows, and, in general, the procedure will leave you looking younger and rejuvenated. Which Filler Should You Use? Made by the same people who brought us Botox, Juvederm Voluma XC primarily comprises Hyaluronic Acid (HA), a type of sugar that naturally occurs in our bodies and gives our skins moisture, volume, and elasticity. One characteristic of HA is that it gets depleted with age, causing the skin to lose volume which results in wrinkles and fine lines. When injected into the skin, HA helps to absorb water into the skin, plumping the area into which it’s injected. Results usually include the reintroduction of youthful contours on the cheeks, smoothening of moderate-to-deep lines around the nose and mouth, and reduction in the depth of the lines running from the corners of the mouth towards the chins. Formerly Perlane-L, Restylane Lyft also uses HA as the primary active ingredient. The difference though is that, unlike Juvederm Voluma XC, Restylane Lyft isn’t considered a skin “filler.” Instead, it’s called a skin booster because it helps “boost” the skin from within. And, it can be used on just about anyone! One Toronto dermatologist says she uses it on patients of all ages – from 20 all the way to the 70s. When used as directed by a professional, results include but are not limited to; reduced wrinkle depth, removal of fine lines, and increased volume around the cheeks. The gel has also been shown to correct severe folds such as the nasolabial folds. Made of tiny calcium-based crystals suspended in a water-based gel, Radiesse is another filler used to immediately replenish lost volume. Once injected into a damaged area, the gel is absorbed and the body metabolizes the calcium resulting in plumping of target areas. It doesn’t end there though. Radiasse also stimulates the body to naturally produce additional collagen, resulting in long-term effects. The formula is used to treat medium-to-severe facial creases such as nasolabial folds as well as to plump cheeks and other facial contours. 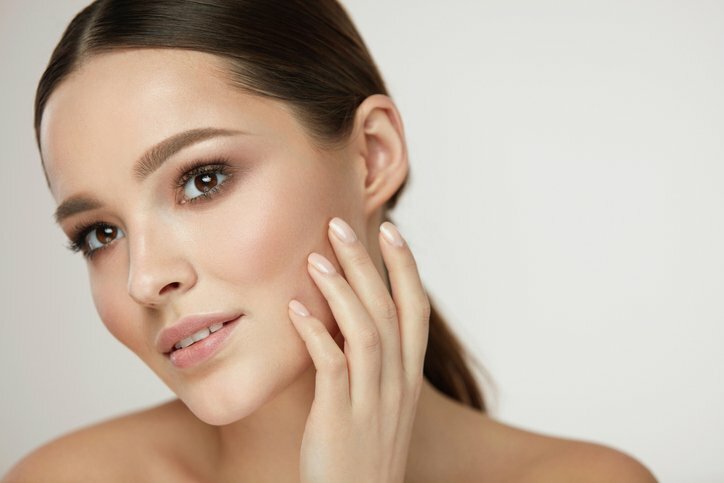 Sometimes referred to as Sculptra Aesthetic, the primary active ingredient in Sculptra is Poly-L-Lactic Acid (PLLA) – a synthetic compound that promotes the formation of new collagen. This makes it a unique and very effective treatment. But, it also makes it the treatment that requires the longest time for results to manifest. In the majority of cases, patients undergo multiple treatments, spaced four to six weeks apart, for results to become obvious. When the results begin to show, however, it’s usually magical! From hollow cheeks to sunken areas of the face and folds to fine lines, they all go away like a flash! 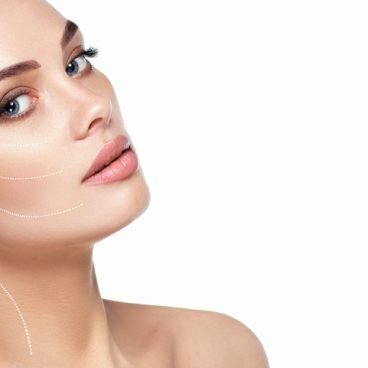 Are cheek fillers the best solution to facial rejuvenation? Yes and No. Yes, because if you’re a great candidate, cheek fillers will work wonders for you; no, because not everyone is a great candidate. Our aesthetic injection specials will work with you to determine the best solution to your situation. Will my cheeks look unnatural? Not a chance! On the contrary, cheek fillers result in the most natural-looking outcomes. The only thing people will notice about your face is your rejuvenated, youthful appearance. It depends on what “expensive” means to you. Compared to surgical solutions, for instance, cheek fillers are much cheaper. If you’re just concerned about the cost, however, each solution has a different price. Feel free to get a quote right now so you can make an informed decision. This depends on a number of factors, including your body, severity of symptoms, and the type of filler used. Sculptra results, for instance, last up to two years which is simply unheard of! Our specialists will discuss this topic with you in detail during the consultation. Give Adam & Eve Medical Aesthetics a call today or visit our Scottsdale AZ offices to discuss your options. Whether it’s a wrinkle problem or worryingly hollow cheeks, we’ll find the perfect solution for you.